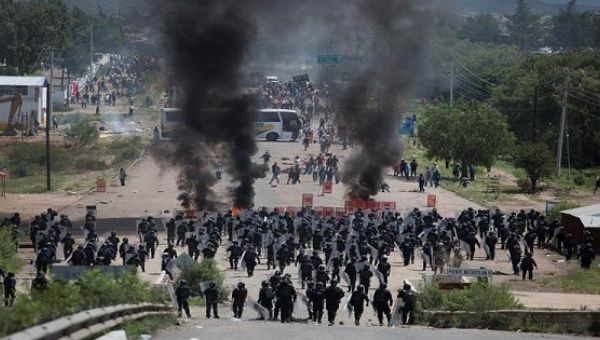 Doctors’ leaders have condemned the killing of at least eight people during a teacher’s protest last Sunday in the state of Oaxaca. The June 19 government crackdown on striking Mexican teachers culminated in deadly violence in the southern state of Oaxaca, transforming a showdown between the Pena Nieto administration and the National Coordinator of Education Workers (CNTE) into a larger political crisis that once again cast Mexico in the international human rights spotlight. Even as the controversy over the still-unresolved forced disappearance of the 43 Ayotzinapa college students in 2014 simmers on the world stage, the Oaxaca episode garnered fresh denunciations from non-governmental organizations and activists in Europe, South and Central America, Australia, and the United States. Jan Jarab, Mexico representative of the United Nations High Commissioner for Human Rights, condemned the latest violence. 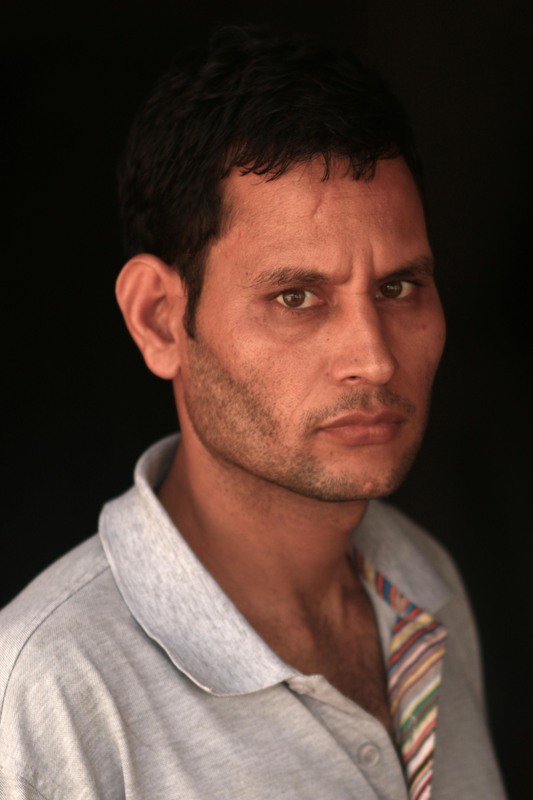 I fell in love with my husband in the camp because he didn’t speak too much. We got the approval from our commander and married two years later. Now we both talk about how the leadership betrayed us. I get depressed when I look at my personal situation, my party’s situation and my society’s situation. A part of me has tied my dreams, my anger, my fire that I had as a Maoist fighter in a handkerchief and put them aside and another part of me has to work and make a living. After the introduction in Tamil, Arundhati Roy’s speech (in English) begins at :45 seconds into the video. Writer Arundhati Roy doesn’t speak in public often, but she packs a punch when she does. The most recent occasion was the launch of a Tamil translation of BR Ambedkar’s Annihilation of Caste, which includes a detailed introduction and annotations by Roy. The writer is currently facing criminal trial for contempt of court for an article she wrote about Dr Saibaba’s incarceration in 2015. Her speech covered topics ranging from civil rights movements across the world to situation in India today. Muhammad Ali’s resistance to racism and war belongs not only to the 1960s, but the common future of humanity. The present Muhammad Ali is also a very public figure, despite his near total inability to move or speak. His voice has been silenced by both his years of boxing and Parkinson’s disease. This Ali has been embraced by the establishment as a walking saint. Ali has been absorbed by the establishment as a legend — a harmless icon. 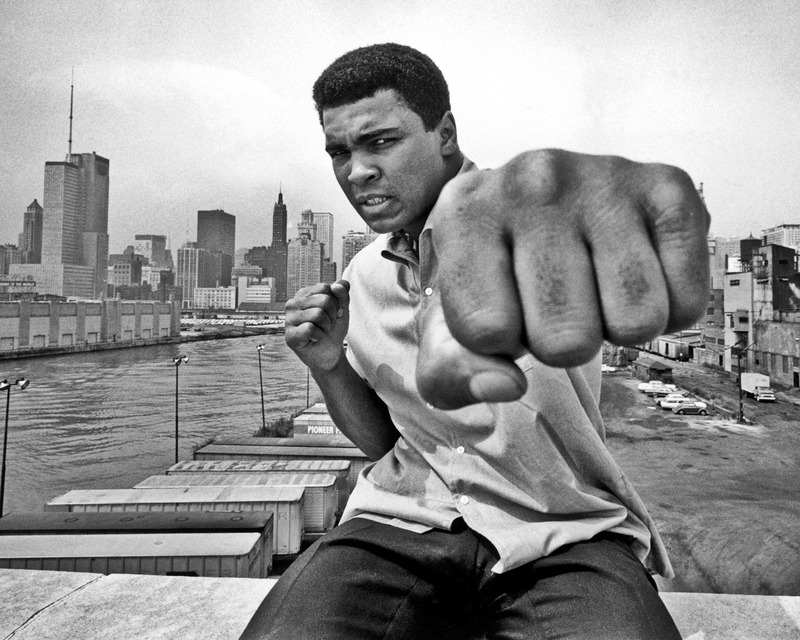 There is barely a trace left of the controversial truth: There has never been an athlete more reviled by the mainstream press, more persecuted by the US government, or more defiantly beloved throughout the world than Muhammad Ali. There is now barely a mention of this Ali, who was the catalyst for bringing the issues of racism and war into professional sports. 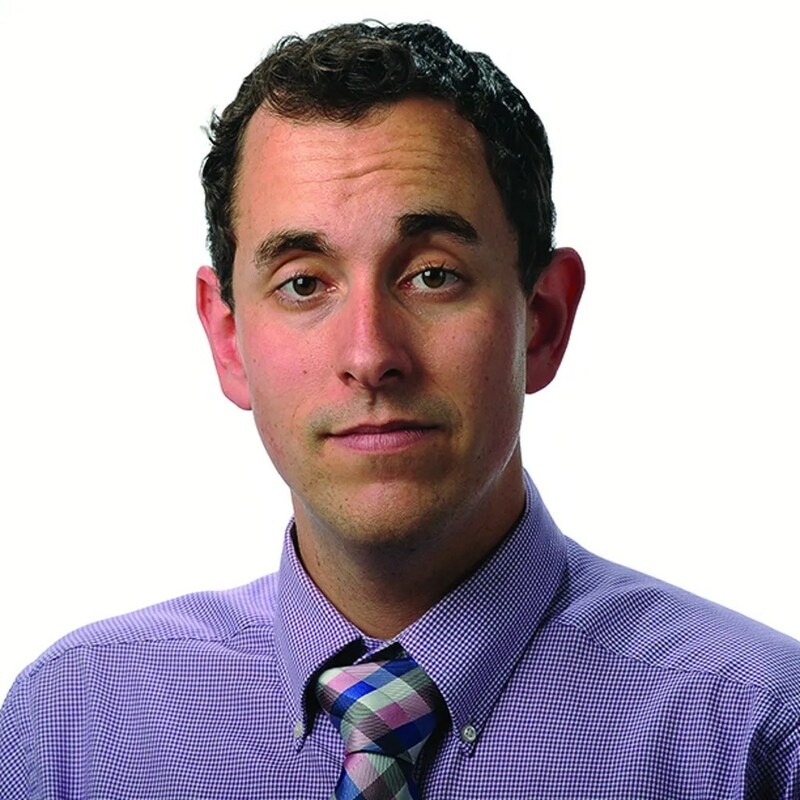 The mere thought of athletes using their insanely exalted and hyper-commercialized platform to take stands against injustice is now almost unthinkable. Such actions would break the golden rule of big-time sports — “jocks” are not to be political, except when it comes to saluting the flag, supporting the troops, and selling war. The hidden history of Muhammad Ali and the revolt of the black athlete in the 1960s is a living history. By reclaiming it from the powers that be, we can understand more than the struggles of the 1960s. We can see how struggle can shape every aspect of life under capitalism — even sports. For White Supremacists, is Mississippi the Diehard Confederacy or Anchor of the Ongoing Confederacy? A proclamation from Mississippi Gov. 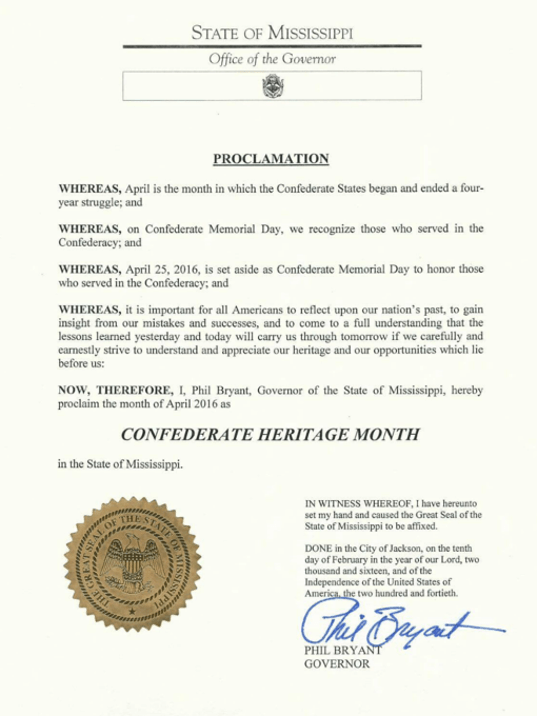 Phil Bryant declaring April as “Confederate Heritage Month,” is one that has appeared online in previous years, and similar to ones issued by previous administrations, a spokesman said. Bryant’s proclamation appears on the website for the Mississippi division of the Sons of the Confederacy, but not on the governor’s official proclamation page, as reported by the Jackson Free Press Wednesday. The governor’s site allows users the ability to request proclamations.